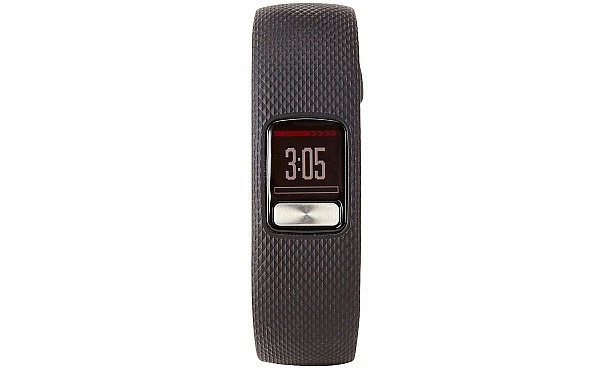 Looking for a cheap fitness tracker to help you with your new year exercise regime? Look no further. For many of us, January means refocusing on fitness goals. But if your other resolution for 2019 is to tighten your belt after a December spending spree, those two goals can seem mutually exclusive. Gym membership is expensive, and activity trackers aren’t always a cheap alternative, with the price of some rising to more than £250. 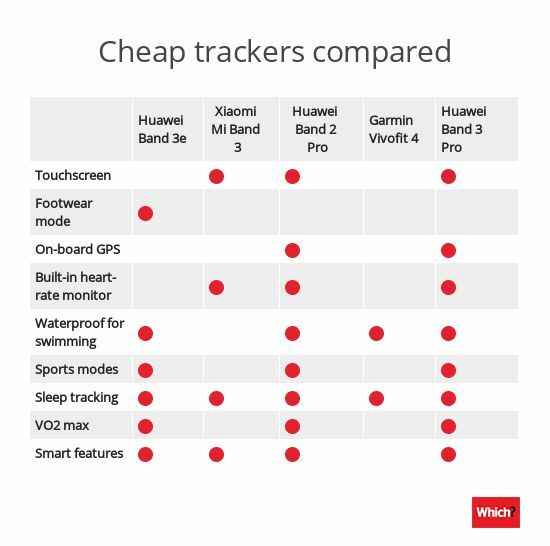 Cheap activity trackers used to be few and far between, but thanks to Huawei and Xiaomi, you now have some more to choose from. We compare these new releases to some other bargain-priced wearables, plus two models that shoppers on Groupon may well have heard of – Aquarius and Apachie. Just want to know which ones aced our tests? Head to our list of Best Buy activity trackers. One of the cheapest activity trackers available. 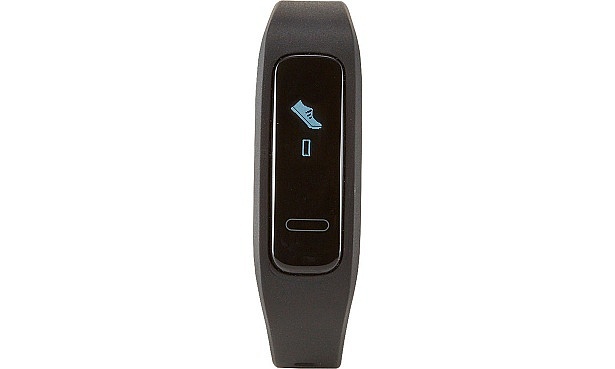 It’s geared at runners, and can be worn on your shoe as well as on your wrist. It really drills down to give you details of your foot strike pattern, average ground contact time and average swing angle. It will even suggest ways to improve your posture and positioning so that you can refine your technique and avoid getting injured. In other respects, it’s fairly basic. It has a monochrome screen (that isn’t a touchscreen), primitive smart functions and no GPS or heart-rate monitor (nor the option to pair it with an external heart-rate monitor, as you can with some devices). Still, if you can live without those things, then this sounds like a real bargain. Read our full review of the Huawei Band 3e to get our overall verdict. A simple tracker with a low-resolution touchscreen. It’s slim, super-lightweight (a mere 20 grams) and comfortable to wear. It has a water-resistance rating of IP67, meaning it’s splash and dust-proof, but you can’t wear it in the swimming pool. You can set yourself step and weight goals via the app. Xiaomi claims it will last as long as 20 days per charge, which sounds appealing. Some require charging every night, which gets a bit onerous. Xiaomi devices aren’t found on the UK high street, but you can buy them from online retailers such as Amazon. Should you place your order now? Find out in our full Xiaomi Mi Band 3 review. This one is typically £80, but it’s been on sale at approximately half the price for quite a while now, so we’ve included it here. 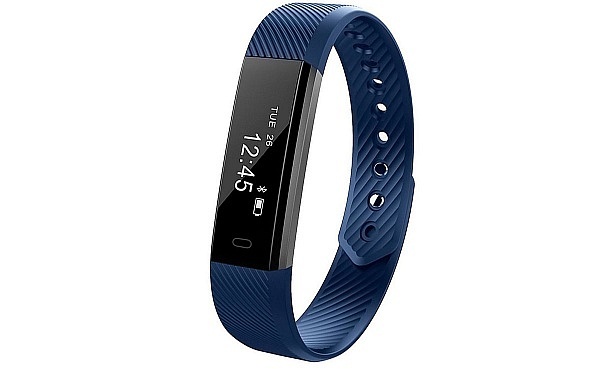 Even at full price, it’s considerably cheaper than comparable devices, such as the Garmin Vivosport (£128). But does it track accurately, and is it comfortable to wear? Our full Huawei Band 2 Pro review reveals the answer. Another one for those who always forget to charge their trackers: it has a coin-cell battery which Garmin says will last you as long as a year. It’s a simple device, with no built-in GPS or heart-rate monitor, unlike it’s pricier cousins the Garmin Forerunner 30 (£90) and Garmin Vivosport (£128). It’s waterproof to 50 metres for swimming or snorkelling, it will send you reminders to get moving when you’ve been sedentary for a while and it will automatically detect when you’ve started exercising and begin tracking. It doesn’t have any in-depth tracking modes for specific exercises, but if you just want a simple, accurate, comfortable tracker to monitor your everyday activity, could this be for you? 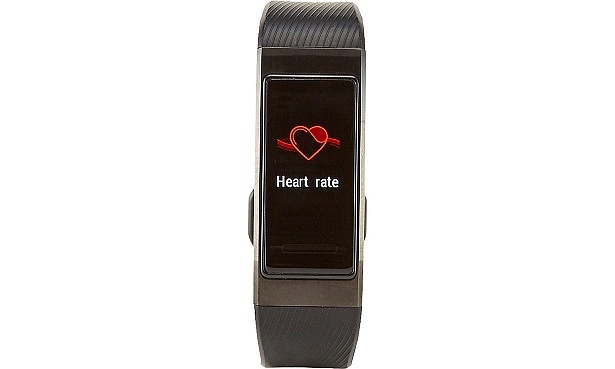 Read our Garmin Vivofit 4 review to find out. 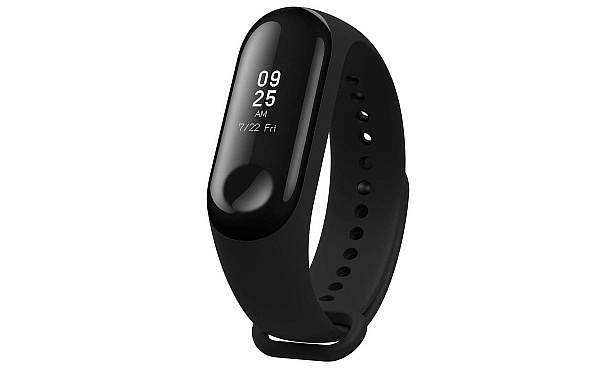 An update on the Huawei Band 2 Pro. It’s slightly thicker than the Band 2 Pro, but still slim and lightweight. Ok, it’s not as cheap as the others here, but much more affordable than other trackers with comparable features. New features for this version include a larger screen (now in colour), updated location tracking, more detailed swimming analytics and updated heart-rate monitoring with an alarm to warn you if you go outside the normal range. It also has updated sleep tools, designed to identify sleep issues that might pose a health risk. Our Huawei Band 3 Pro review reveals whether it’s an improvement on its predecessor. All the features in the world can’t help a tracker that’s inaccurate. Read our guide to the most accurate fitness trackers for more. 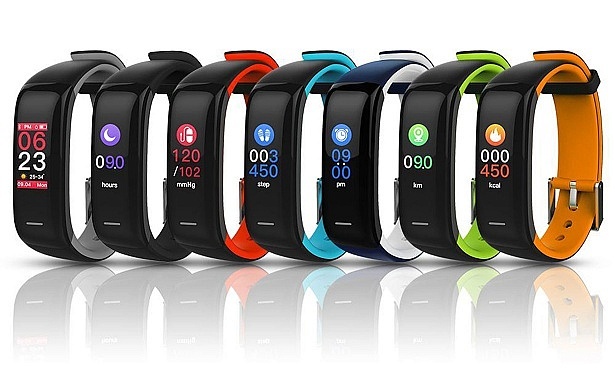 At the time of writing, searching for fitness trackers on Groupon brings up as many as 43 options, ranging from £5 to £100. 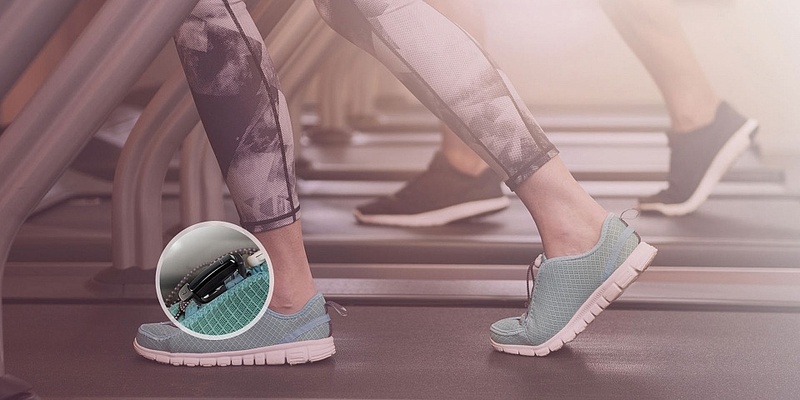 If you’re unsure whether you’d get on with an activity tracker and you just want to test the waters with something cheap and basic, could a Groupon deal be the way forwards? We’ve reviewed some of the popular models you’ll see on Groupon. Don’t let the name fool you: this Aquarius tracker may be sweat and splash proof, but you’re not supposed to wear it in the swimming pool or sea. 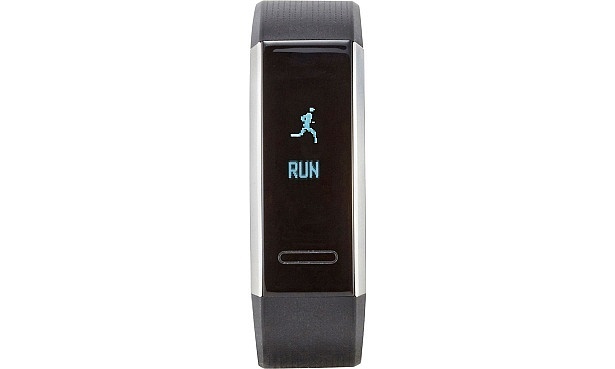 It looks rather like the Fitbit Alta (£80), but costs significantly less. It’ll send you reminders if you’ve been sedentary for a while – useful if you need that extra nudge to get moving – and it can track your sleep. Read our first impressions of the Aquarius AQFW02 fitness tracker. The Apachie Infinity P1 Plus activity tracker comes with a surprisingly wide range of features for an ultra-cheap tracker, including prompts to get moving, blood pressure monitoring, heart-rate monitoring and sleep tracking. There’s also a running mode, but ‘running’ here seems to be being used as a generic term of all kinds of activity, and you don’t really get any metrics specific to runners. Find out what we thought of the Apachie Infinity P1 Plus activity tracker when we tried it out. If none of the above models take your fancy, or you’ve seen other cheap deals around, there are some things to consider if you’re shopping at the lower end of the market. Though you might not get a lot of bells and whistles on cheap activity trackers, you might well find that they can handle everything you need. VO2 max for analysis of your oxygen consumption. Spend more and you may not guarantee extra features, though, as you might expect, more expensive trackers generally have a more luxurious look and design and a higher-resolution display. For more advice on choosing the best device, head to our guide to buying the best fitness or activity tracker. To compare models and find the best, head to our activity tracker reviews.